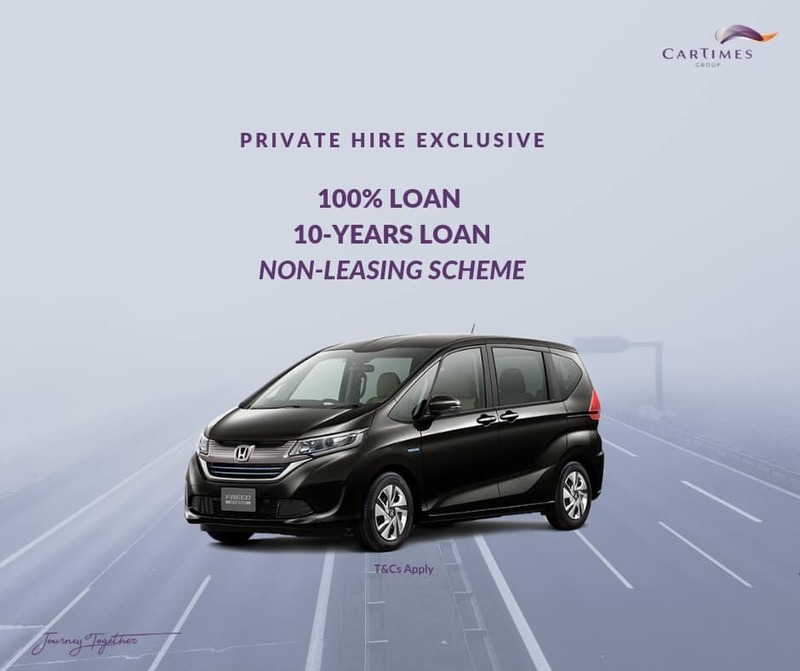 LIMITED TIME ONLY NEW PRIVATE HIRE EXCLUSIVE! With 100% LOAN options available, for up to 10 YEARS loan tenure, get the best deal in town. Exclusively at CarTimes Automobile. Visit our showroom or PM us to find out more today!